In conjunction with this year's MTV Video Music Awards, MTV and Pepsi present a "refreshing night of music" in support of LIFEbeat, an organization that raises awareness and provides support to the HIV/AIDS community through music. Performing at this very special event are Phoenix, Kid Cudi and DJ Clinton Sparks. 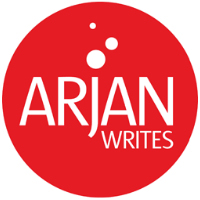 ArjanWrites.com is a proud supporter of LIFEbeat and is giving away a pair of tickets to event. To have a chance to win, click here for the contest form and fill out your your name, email address and contact phone number. Winners will be chosen at random. Contest will close on Friday, September 11. Click here to purchase tickets. For more details log on to LIFEbeat.org.